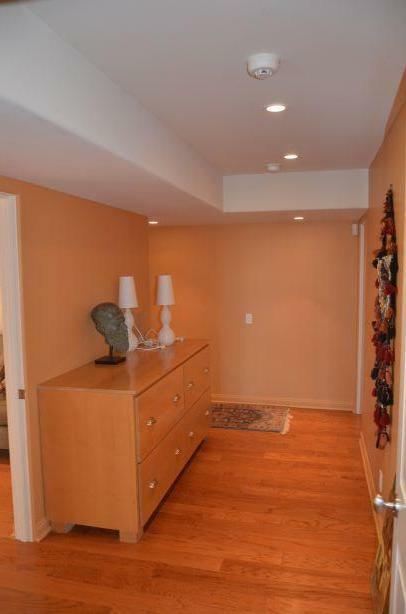 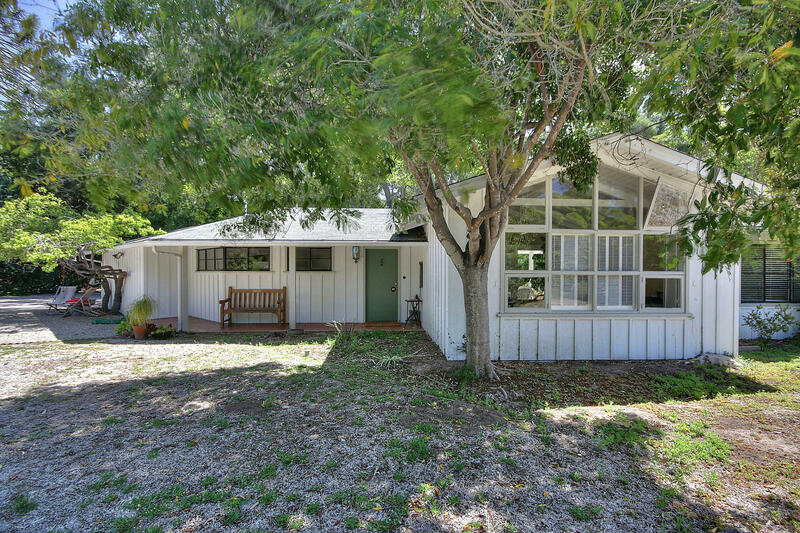 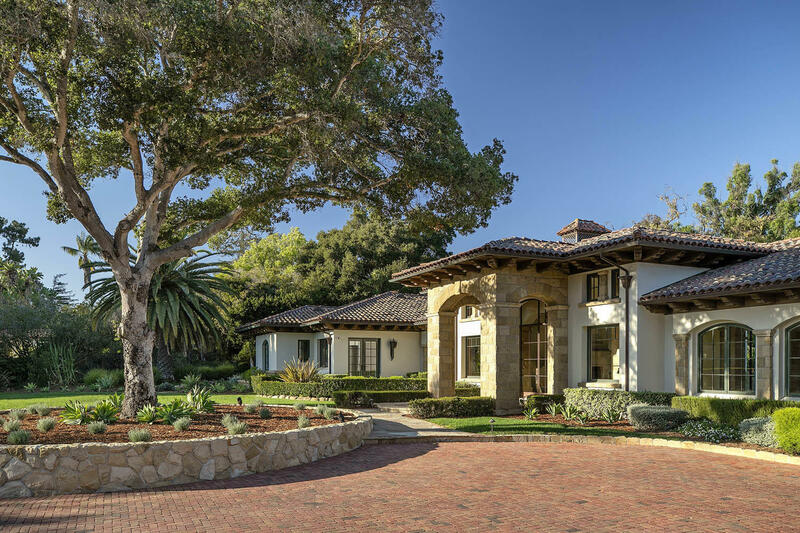 This estate is first time to market nearly 40 years. 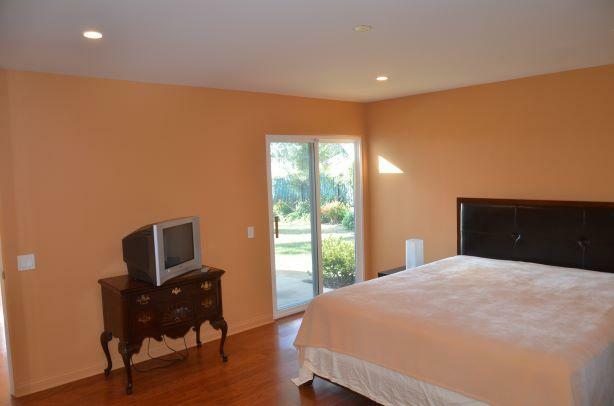 Located in the exclusive Campanil section, south of the Hope Ranch. 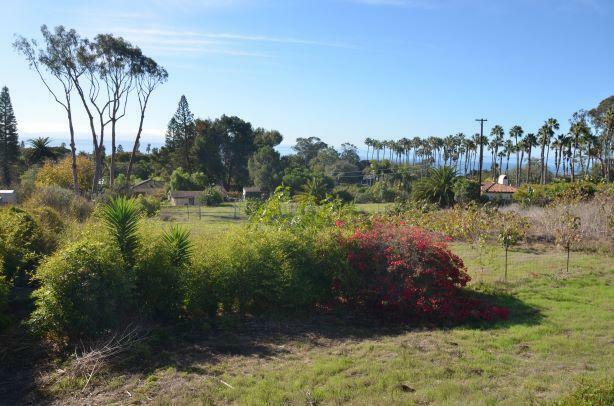 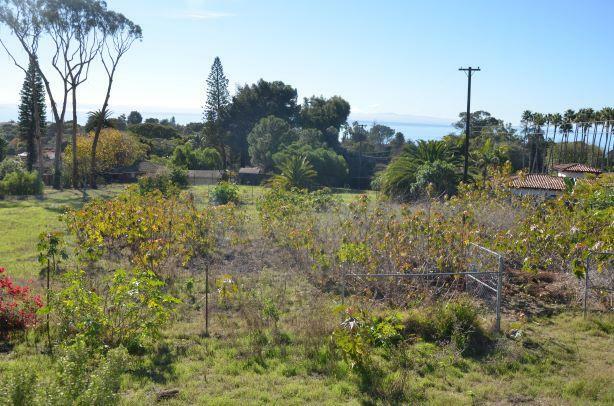 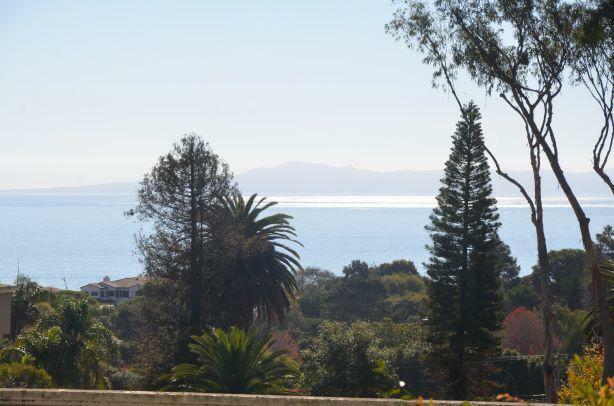 This 1.41 acre lot has unobstructed vista's of the pacific ocean as it is located at the upper end of Braemar Ranch Lane. 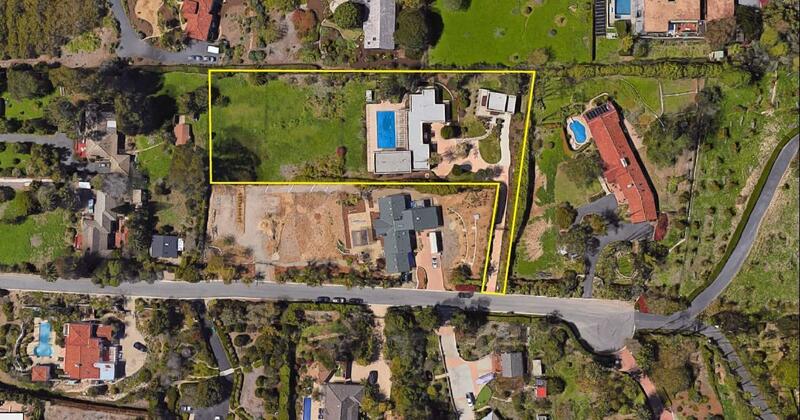 This fantastically oversized lot only requires imagination to determine how best to use the undeveloped land. 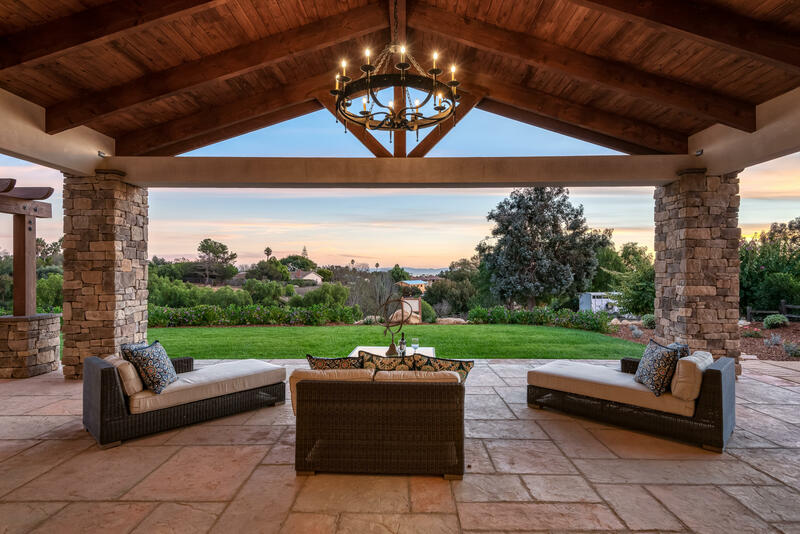 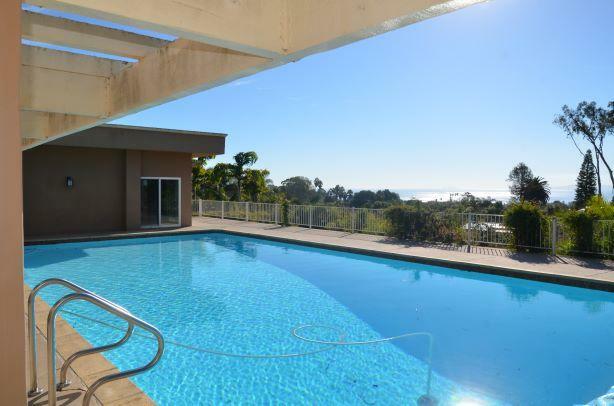 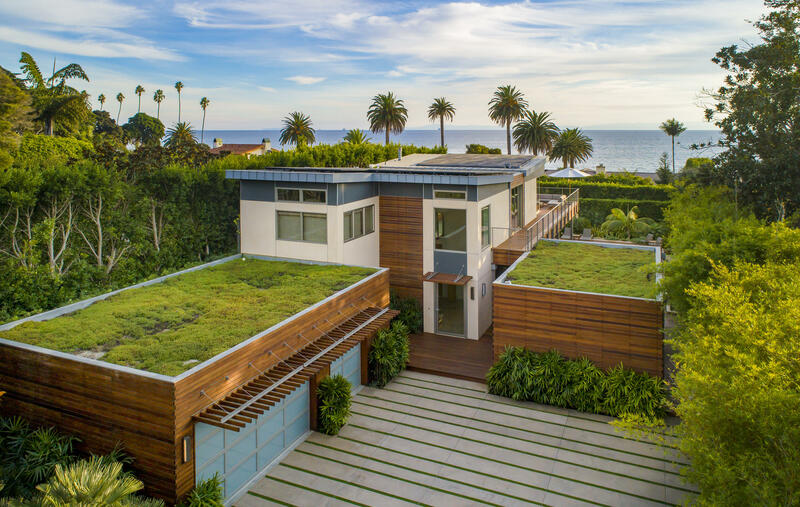 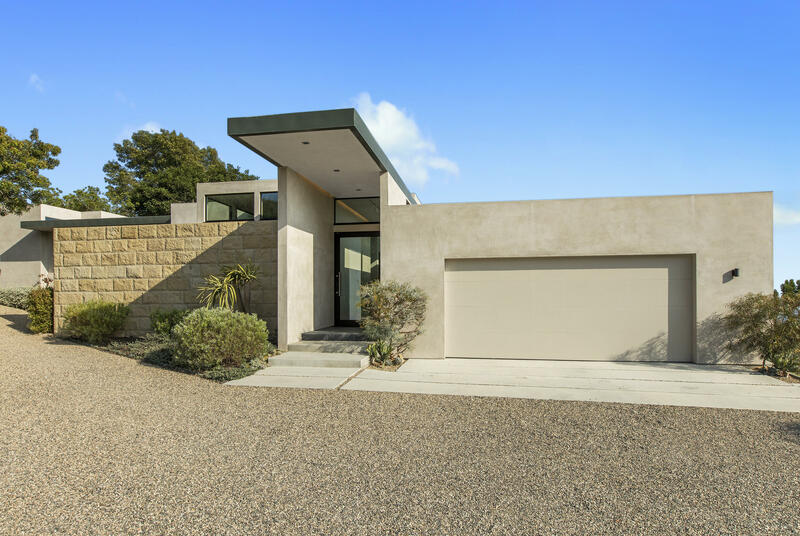 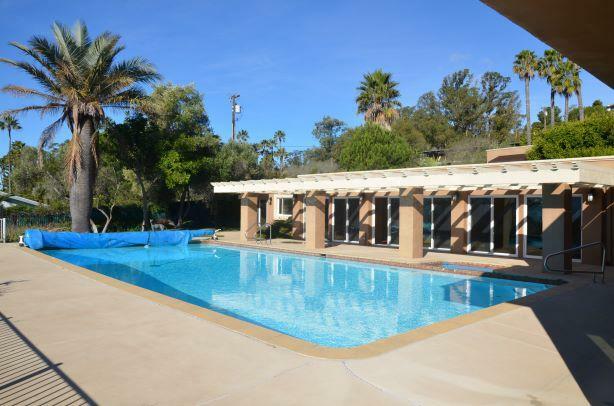 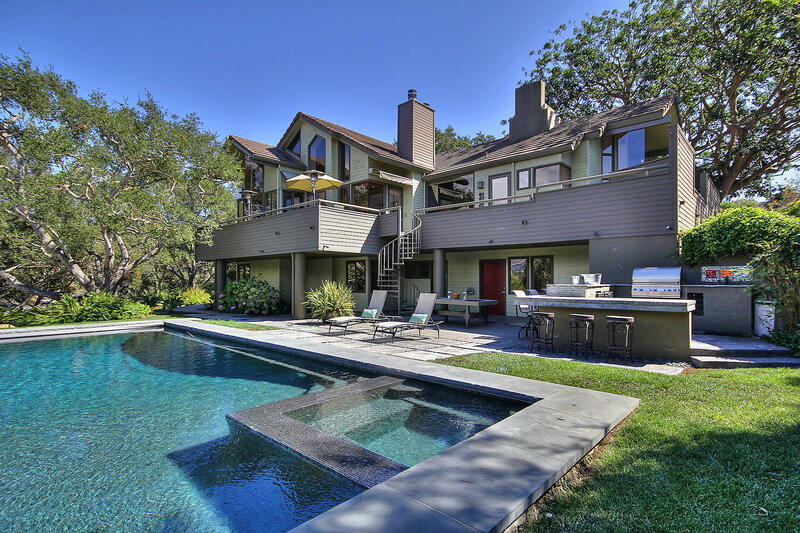 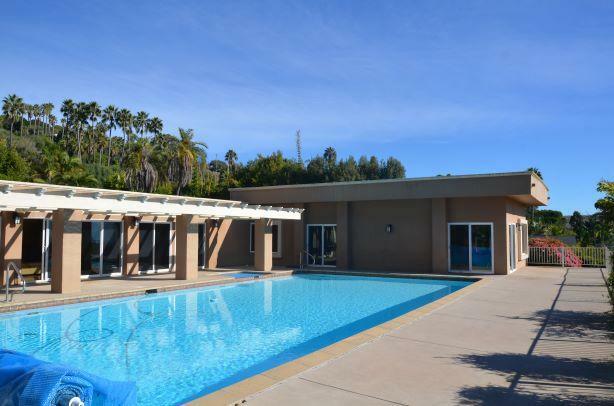 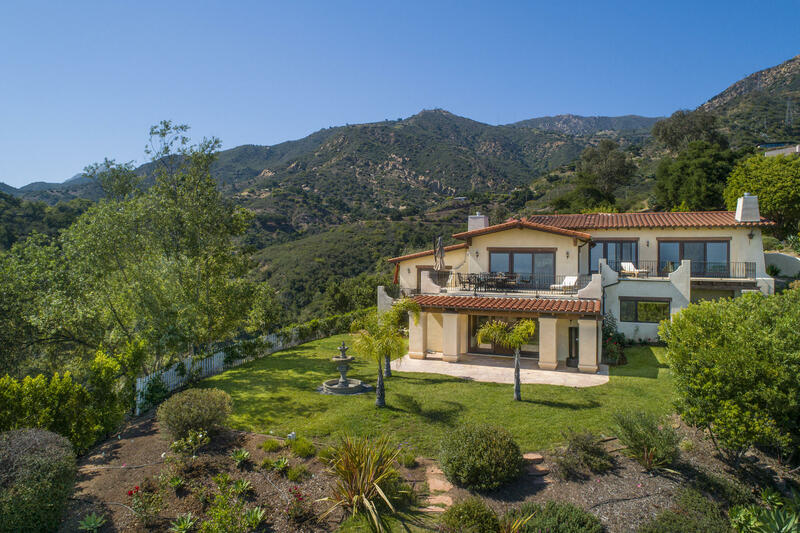 The layout of the estate is extremely functional and surrounds the large pool and spa with a nearly 45 feet wide living room which takes advantage of the spectacular pacific ocean views. 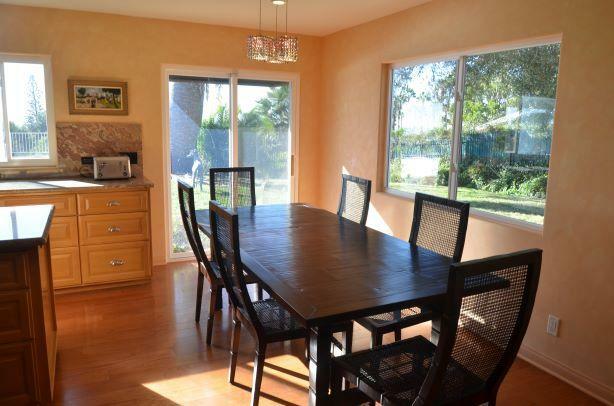 Renovated in the 90's to the highest level, finishes, cabinetry, fixtures are all top of the line, hardwood floors are throughout the house. 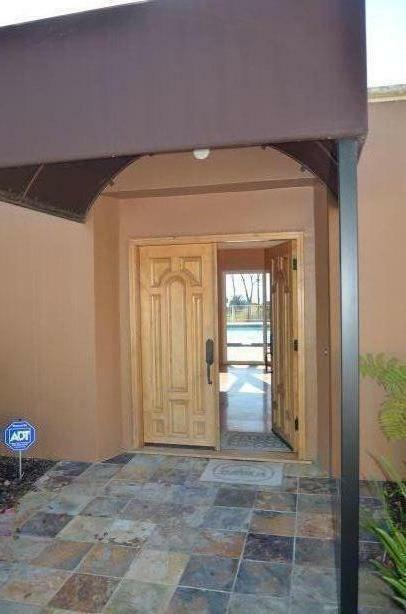 Windows were replaced in 2006. 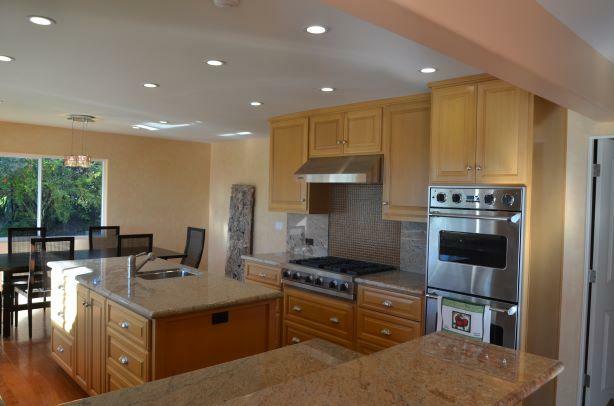 The large kitchen with island has all Viking Professional appliances, granite countertop and soothing color palettes. 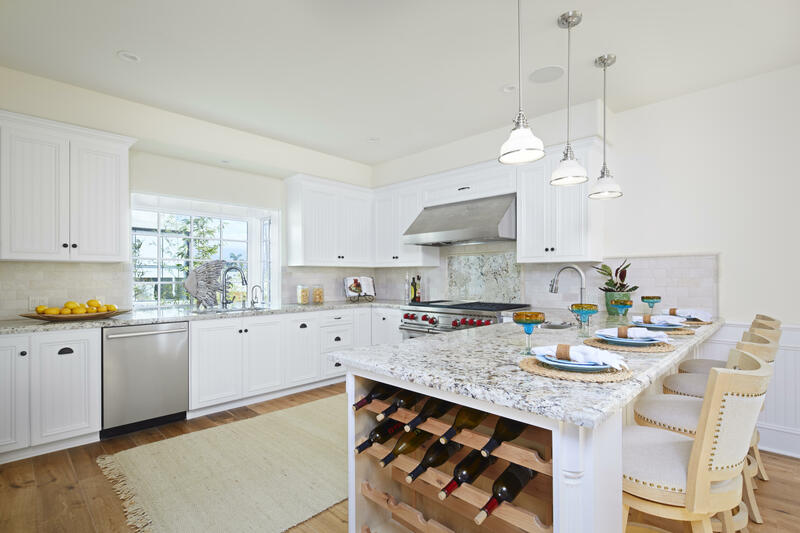 The kitchen bar overlooks the expansive living room. 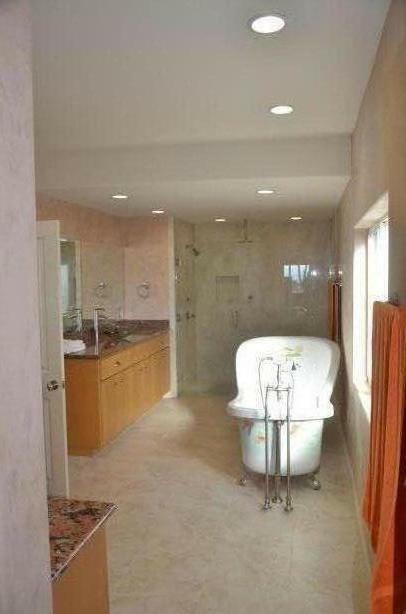 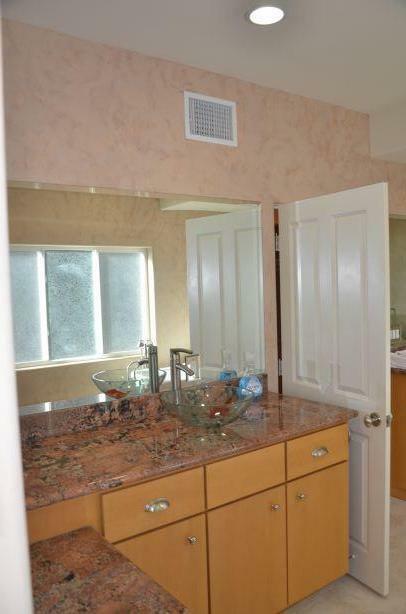 An oversized bedroom and full bath is adjacent to the kitchen area. 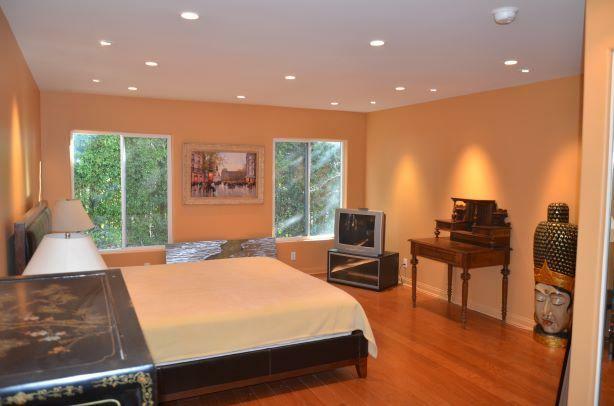 The bedroom wing has a large bedroom with adjoining large bathroom, the mastersuite has his and her closets and vanities, elegant freestanding bathtub, extremely large walkin shower. 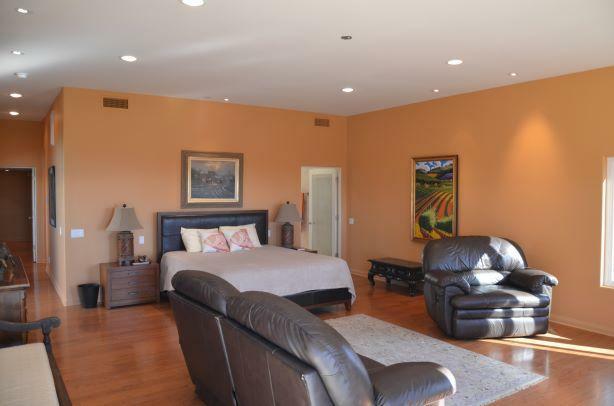 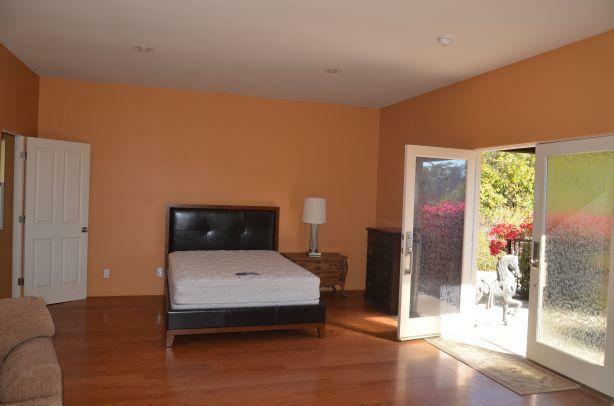 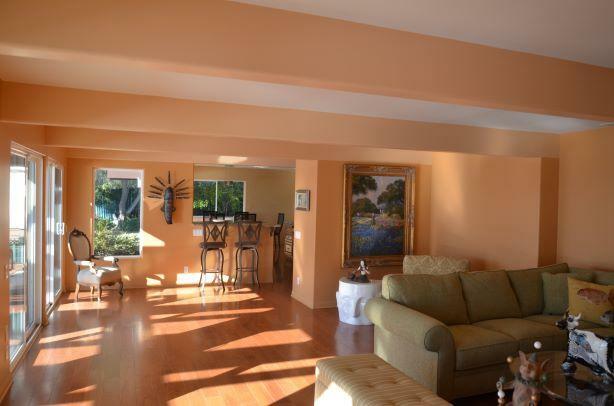 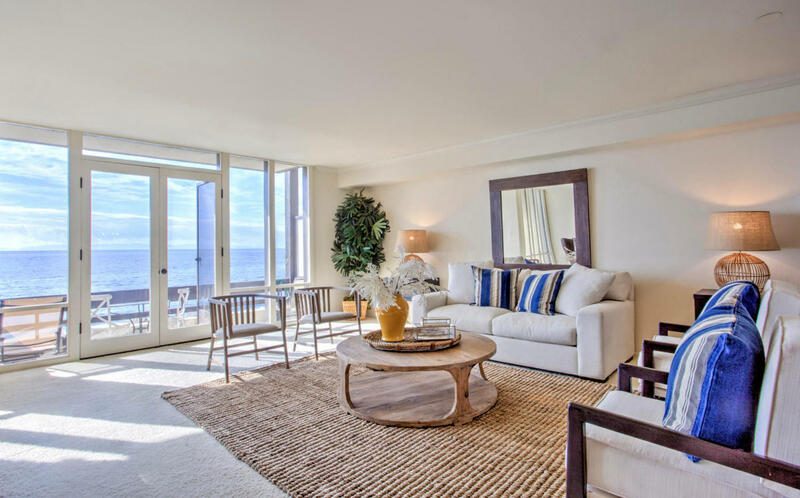 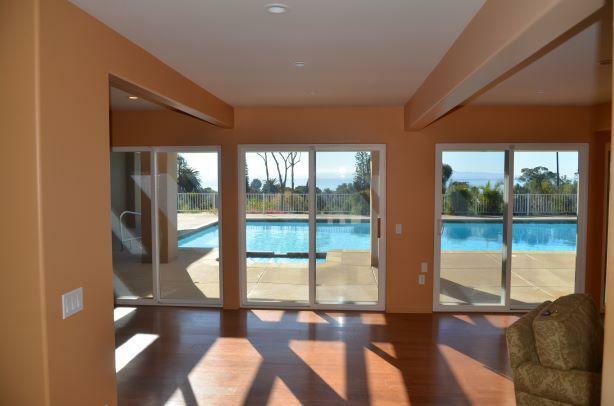 The masterbedroom is so large it has room for a sitting area all of which has views of the pacific ocean and the pool. 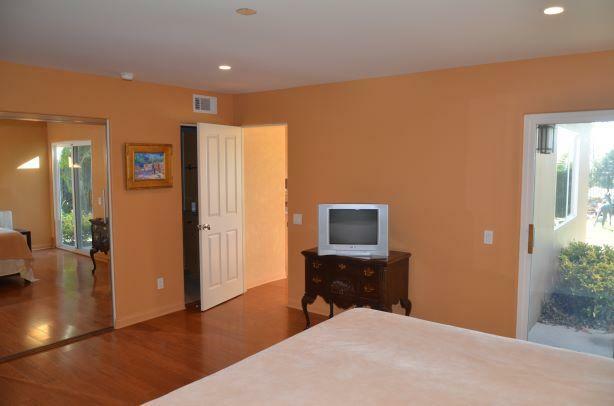 The separate guesthouse has a carport and can serve as an office, media room, playroom, inlaw suite. 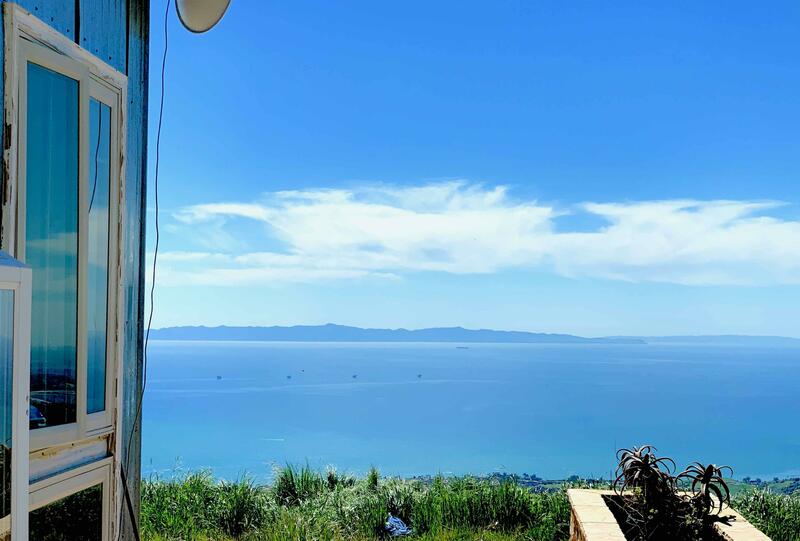 The guesthouse sits on the high end of the property with its own balcony which makes for perfect views of the Pacific Ocean. 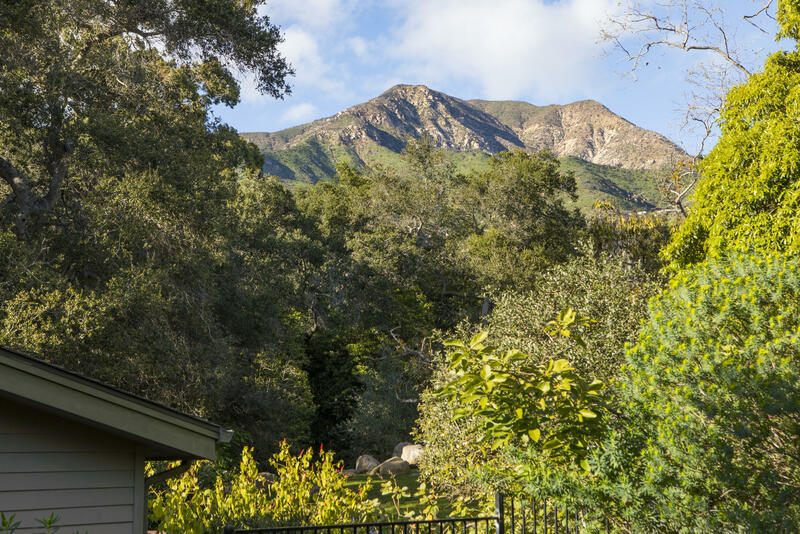 The gated entrance to the long driveway which winds down to the main house or into the guesthouse has parking for 10 cars. 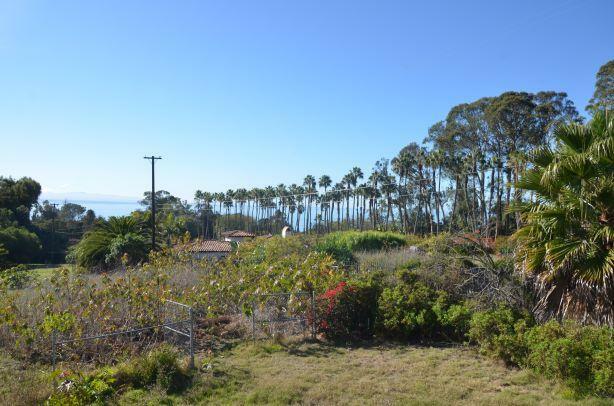 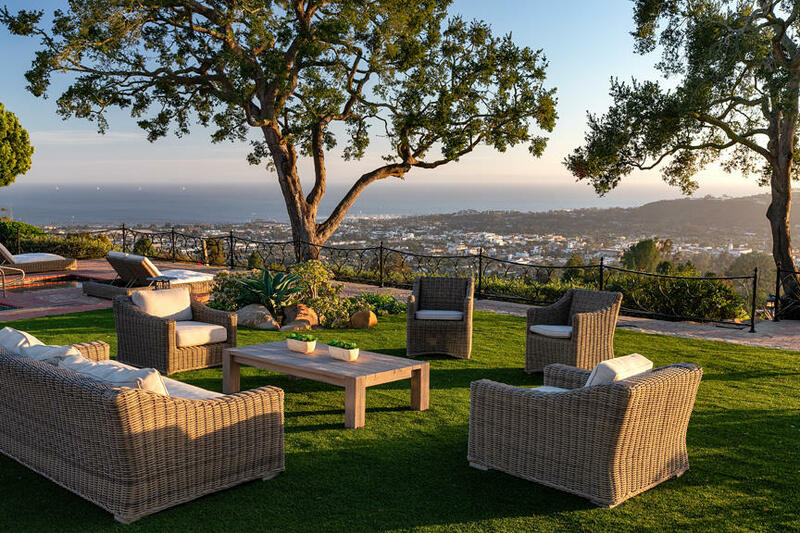 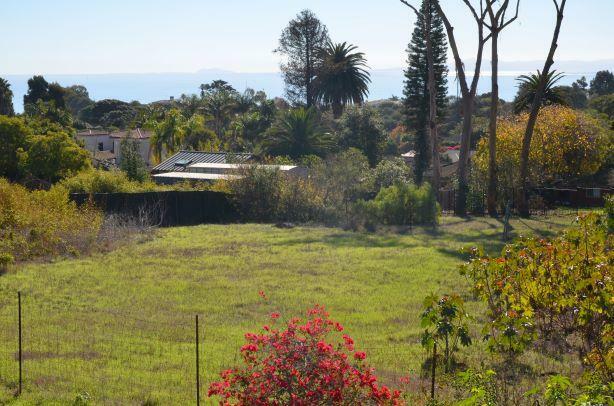 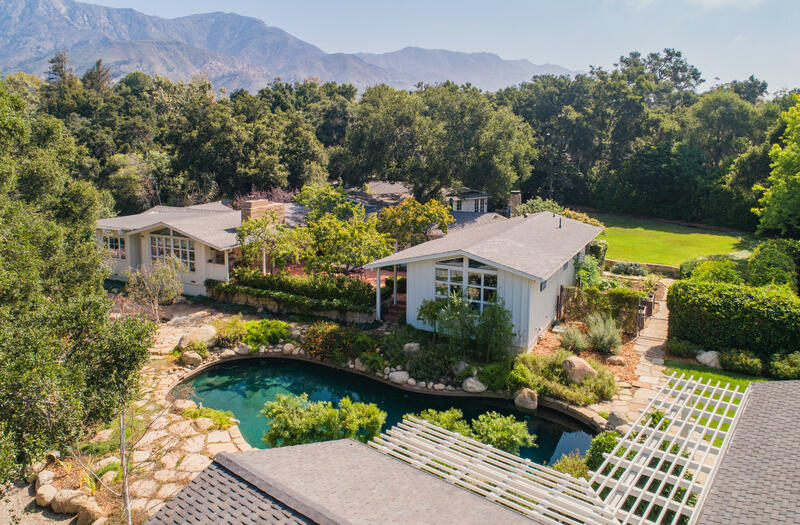 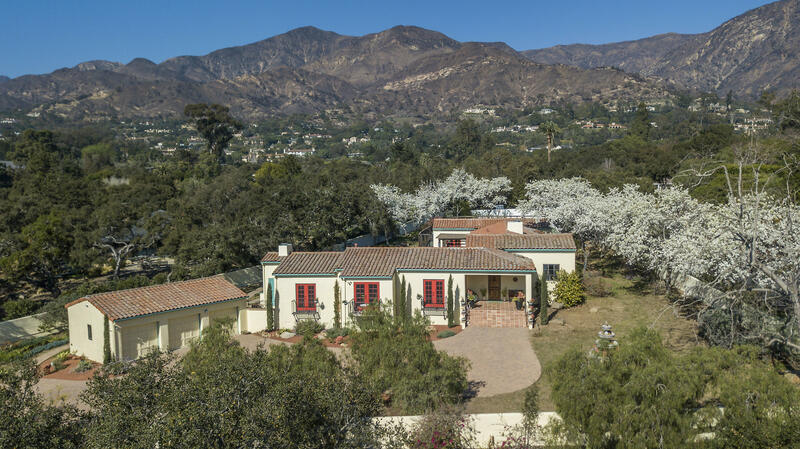 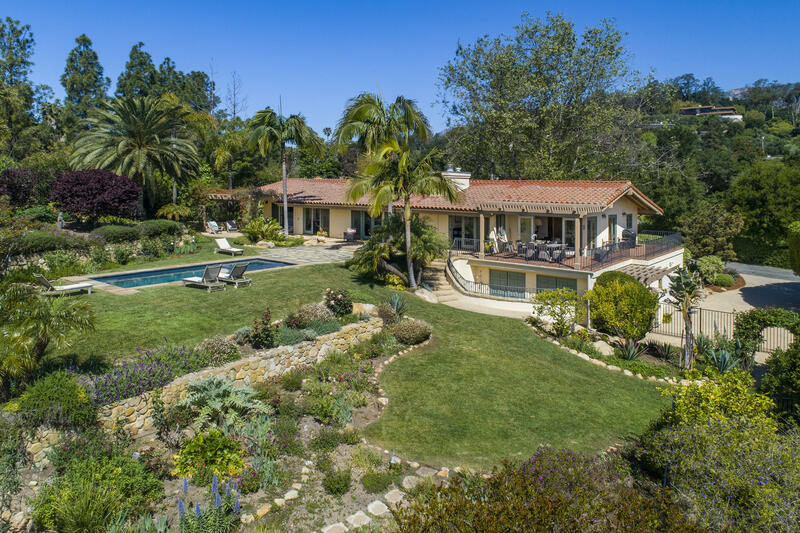 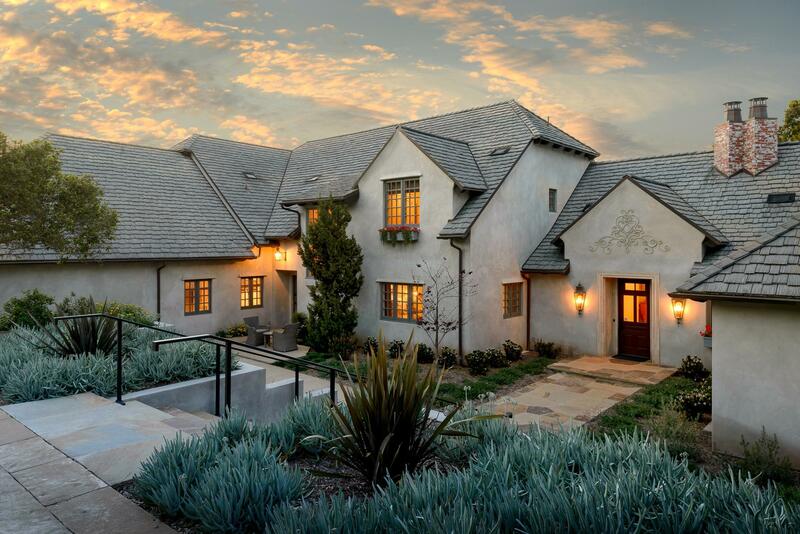 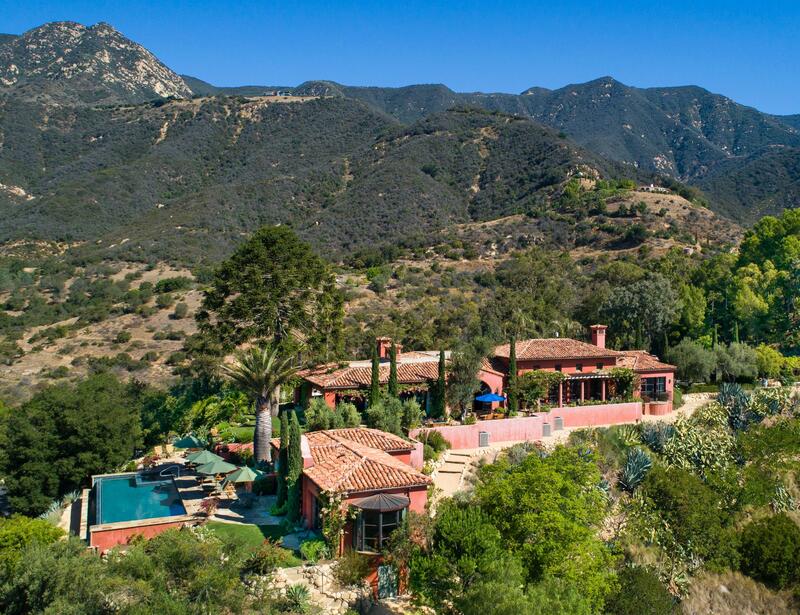 The landscape on the property has traditional Santa Barbara character.